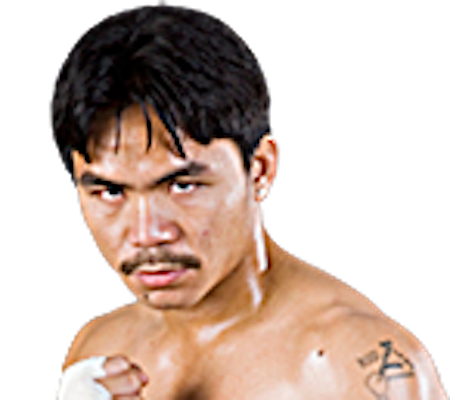 Manny Pacquiao is a Filipino world champion professional boxer. At 32 he was elected to the Philippine House of Representatives. He has also been involved in basketball, acting, and singing. 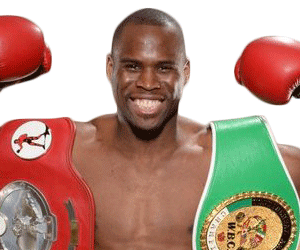 He is the first and only eight-division world champion, in which he has won ten world titles, as well as the first to win the lineal championship in four different weight classes. According to Forbes, he was the 2nd highest paid athlete in the world as of 2015. 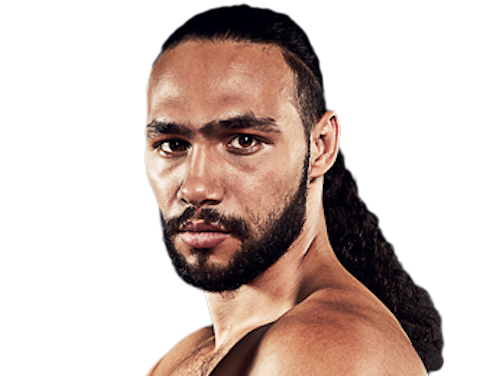 He was named “Fighter of the Decade” for the 2000s (decade) by the Boxing Writers Association of America (BWAA), World Boxing Council (WBC) and World Boxing Organization (WBO). 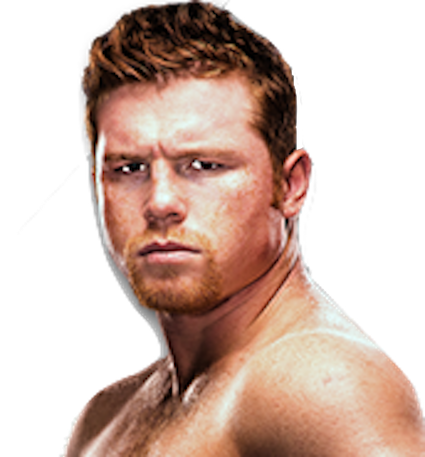 He is also a three-time The Ring and BWAA “Fighter of the Year,” winning the award in 2006, 2008, and 2009, and the Best Fighter ESPY Award in 2009 and 2011. 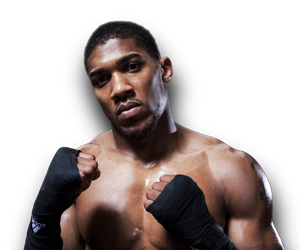 He is currently ranked number six on the Ring and the longest reigning top-10 on the pound-for-pound list. BoxRec ranks him as the greatest Filipino fighter of all-time. 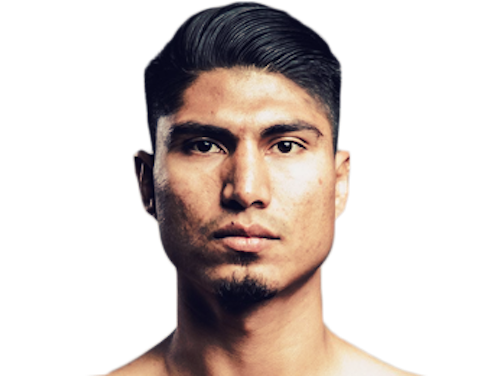 He was long rated as the best pound-for-pound boxer in the world by some sporting news and boxing websites, including ESPN, Sports Illustrated, Sporting Life, Yahoo! 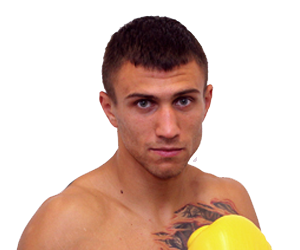 Sports, About.com, BoxRec and The Ring from his climb to Lightweight until his losses in 2012. Beyond boxing, Pacquiao has participated in basketball, business, acting, music recording and politics. In May 2010, Pacquiao was elected to the House of Representatives in the 15th Congress of the Philippines, representing the province of Sarangani. He was re-elected in 2013 to the 16th Congress of the Philippines. Pacquiao, while mostly focused on being a boxer and a congressman, is listed as the head coach of the basketball team Mahindra Enforcers. He was also drafted onto the team as 11th overall pick in the first round of the 2014 PBA draft, making him the oldest rookie drafted, as well as the shortest player and the first dual-sport athlete in the Philippine Basketball Association. He played 7 minutes of one of the team’s games. Pacquiao also owns a team in the PBA Developmental League (PBA D-League), the MP Hotel Warriors.